Upgrade your collection of accessories with this absolutely beautiful Simulated Diamond Ring. 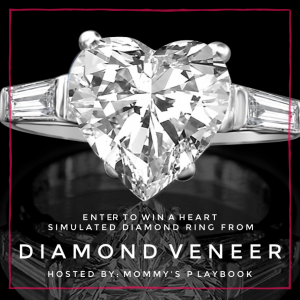 Enter to win in the Diamond Veneer Heart Simulated Diamond Ring Giveaway before it’s too late. Good luck!